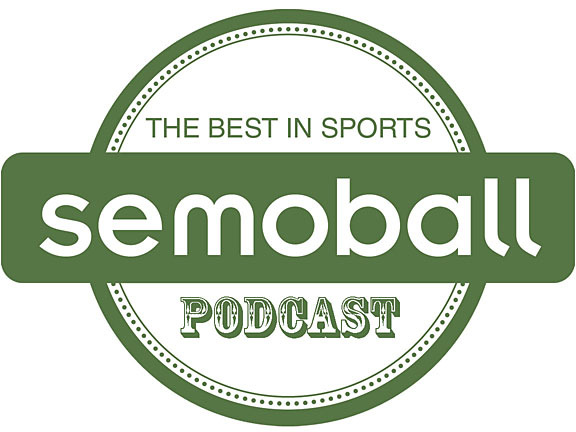 Welcome to The Semoball Podcast. Produced by Southeast Missourian sports editor Josh Mlot, the podcast is the audio home for the best coverage of sports in Southeast Missouri. We love sports and so do you, so come on this journey with us as we discuss area athletics, bring you in-depth interviews and feature some outside-the-box storytelling. Subscribe via iTunes and leave iTunes reviews to help us improve the podcast. You can also contact us via email at sports@semissourian.com. Enter "Podcast" in the subject header. The 24th episode of the Semoball Podcast is a bittersweet one. 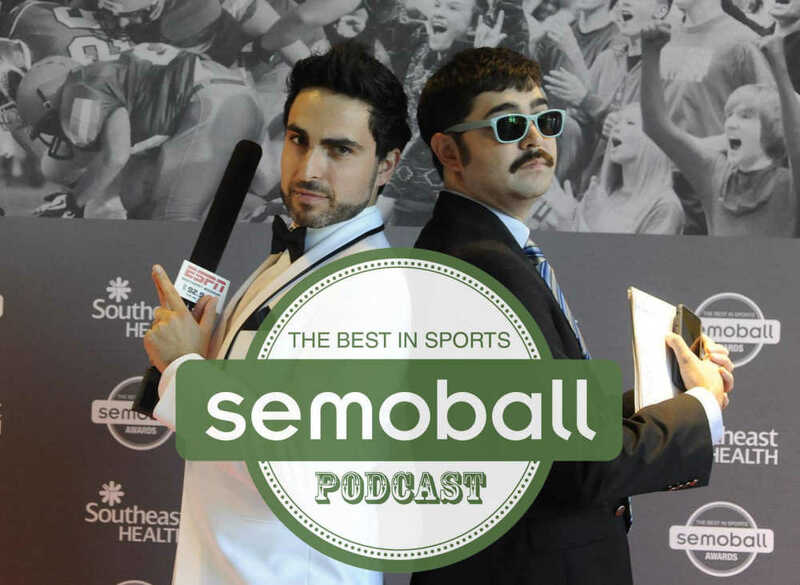 Podcast host and Southeast Missourian/Semoball sports editor Josh Mlot (@semoballJosh) sits down with Southeast Missouri State beat writer Trent Singer (@semoballTrent) on the eve of his final day as a Southeast Missourian and Semoball writer. After three and a half years working both the local high school and SEMO beats, Singer is moving on to other pastures (quite literally, because what else is in South Dakota?). We offer him a proper exit interview and chat with him about some of his memories of his time here in Southeast Missouri, talk about what the future holds and say farewell to someone who has been integral in making local sports coverage tick during the last few years. Subscribe to this podcast via iTunes and leave us five-star comments and reviews in the iTunes stores to help us get in the ears of more people. And spread the word. Definitely spread the word. This podcast was recorded and produced by Josh Mlot.